prepare to rock your world. Bless Sarah Adler of Simply Real Health for creating this heaven in a bowl. No words. all veggies. truth: I made it twice this week. it’s like the kitchen sink of soups—put whatever veggies you have into it. Squash and potatoes make it extra hearty. Perfect for this harvest time of year. swoon over more recipes I love in her incredible cookbook. 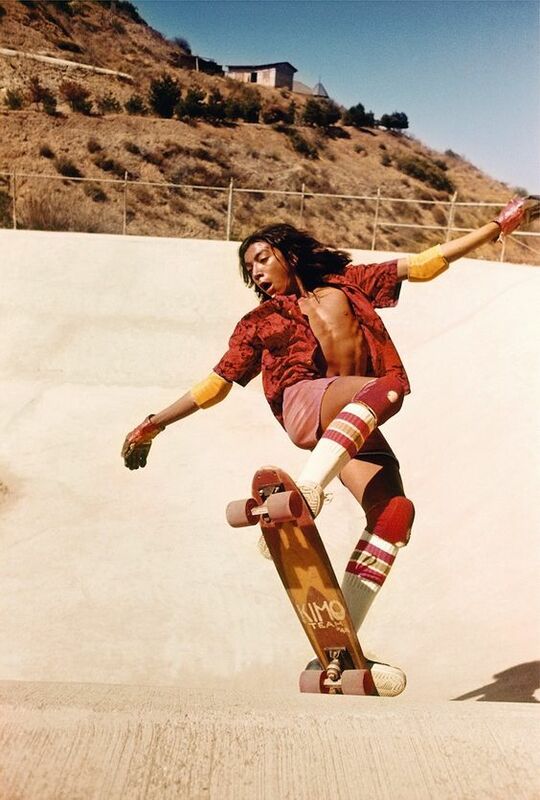 1970’s california underground photography on the brimming sub-culture skate scene in Southern California. I love any raw, authentic documentation of a golden moment in time. Holland captured the sweet spot in ‘76'-’78, before the rules and regulations & fluff that comes with mainstream appeal applied. 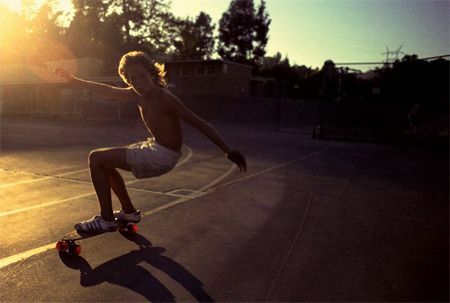 the youth were living on their boards, vertical in the air, sweaty, barefoot, playing and living. The only thing better than the feeling of raw freedom, are the photos that comes along with it. these period times captured organically, in the moments as they exist. mind travel: i love these space girls by julie leon.